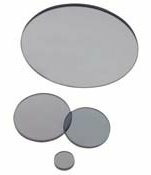 For Use in Metallurgy, Petrology, GEM testing , Crystallography, Ore analysis, Rock analysis and even in Biological aplications. 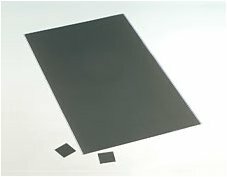 The Polarizer and Analyzer is being used for the study of various materials which are sensitive to polarized light or affect the direction of polarized light. 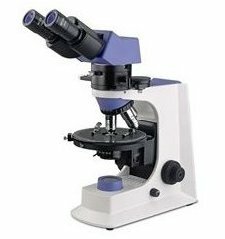 We are authorized Supplier of various brands of Microscopes in Kolkata, West Bengal , India. 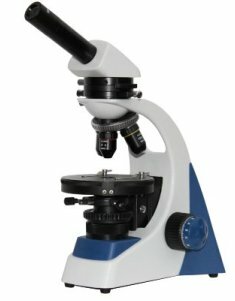 Polarising Microscope for school, College and even for research institutes where budget is a concern but not the quality one can opt for Monocular Models. 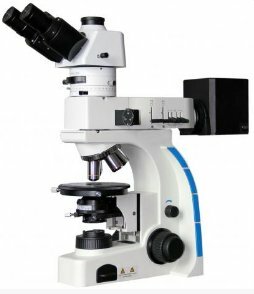 These Microscope can be upgraded with photographic attachment for documentation and research paper submission. Polarized light microscopy is perhaps best known for its geological applications primarily for the study of minerals in rock thin sections. The Thin section of Rock (Ore) is being observed under Polarized Light for the variour Minerals like Quartz, Silica, Gypsum, and many more. Even Petrological samples can be observed in Polarized Light. * With incident illumination Metallurgical analysis can be done. Polarizing microscope for use in Ore or mineral analysis have polarizer for generating polarized light from normal light and this is analysed using the analyser of the microscope, these get damaged with time However we repair / undertake servicing of all types of Polarizing microscope and other microscopes from different brands like Zeiss, Olympus, Nikon,Leica, Leitz, censico, Meiji, Hund Wetzlar, etc. We are authorized microscope dealer / supplier for Labomed microscopes , located in Kolkata, West Bengal, India . Please send your query to us for any requirement or services.